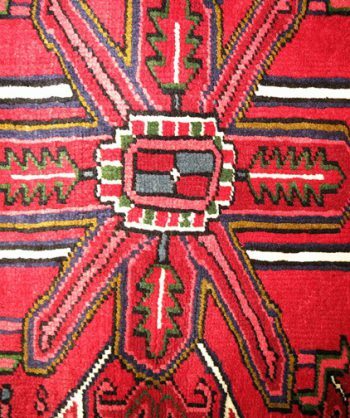 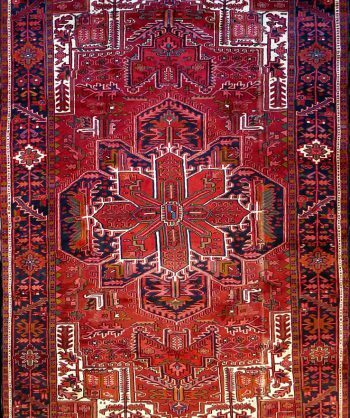 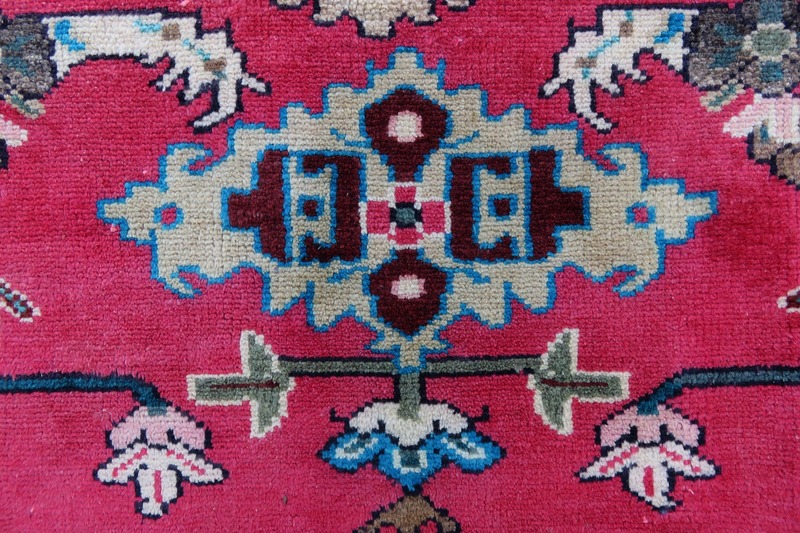 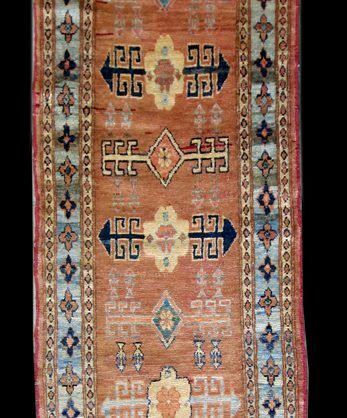 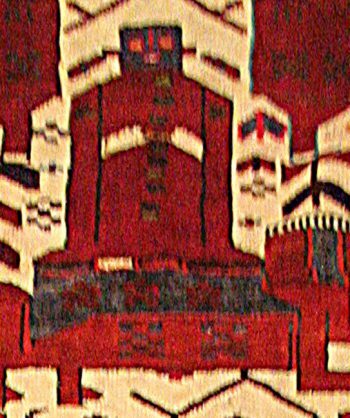 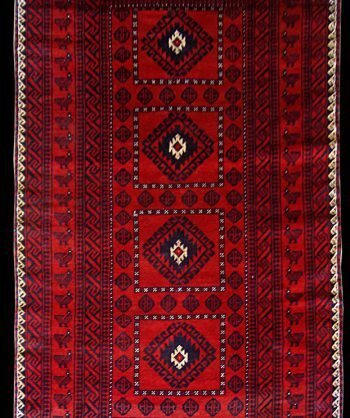 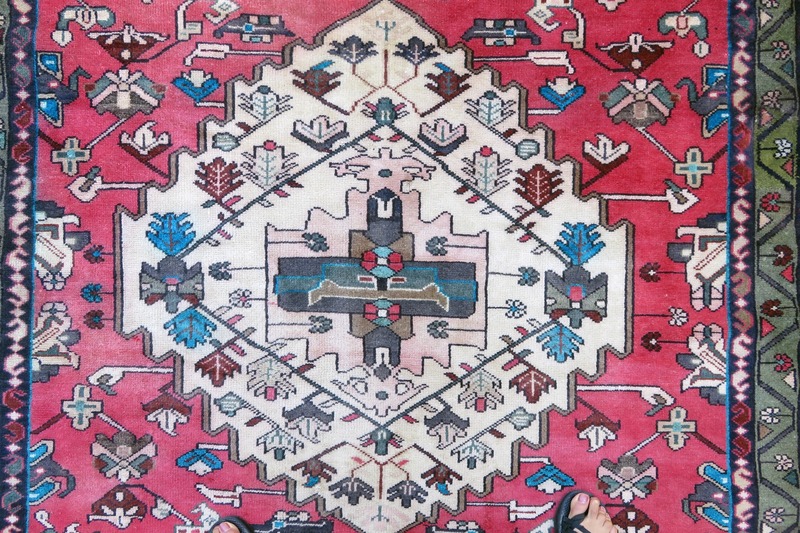 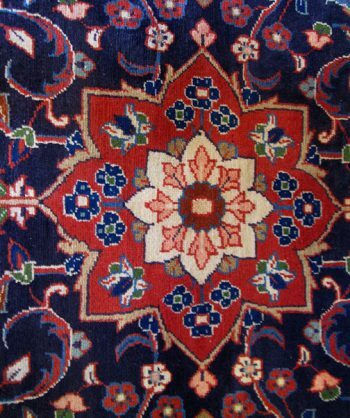 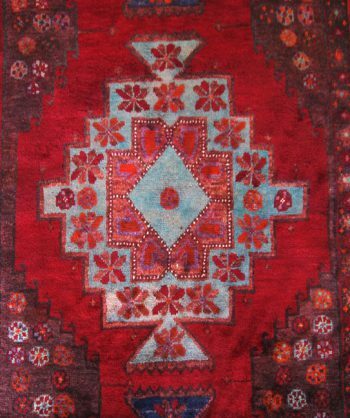 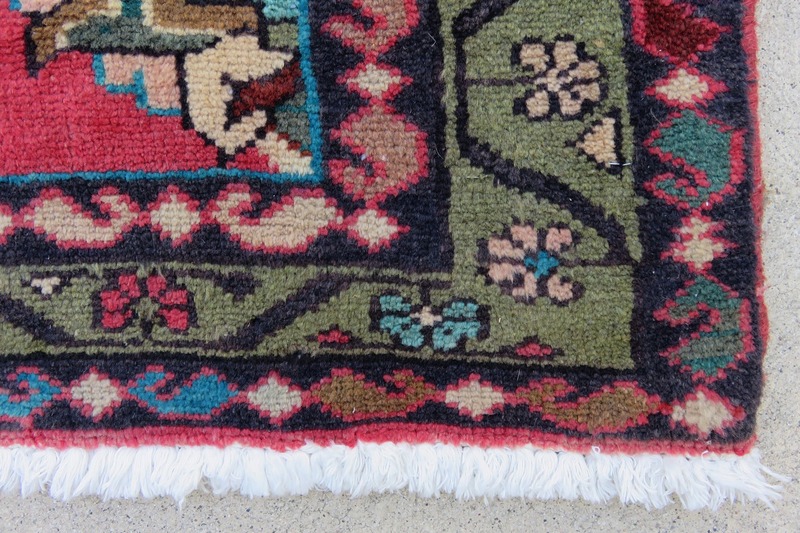 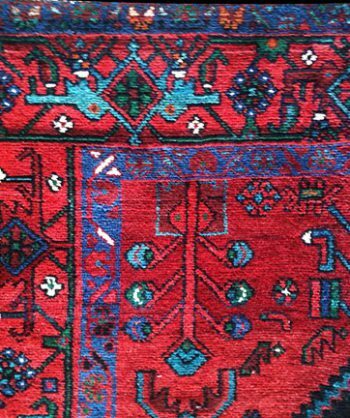 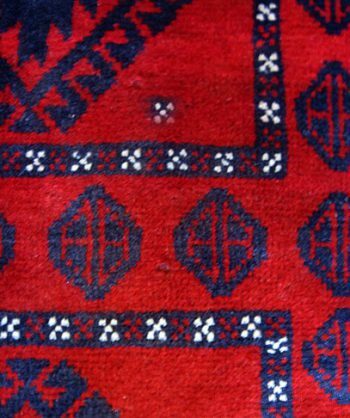 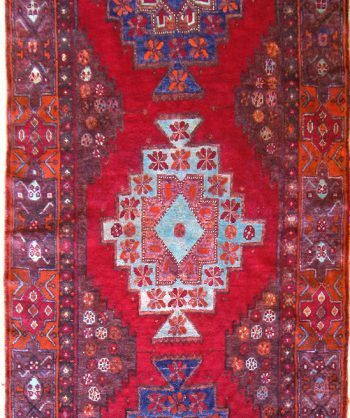 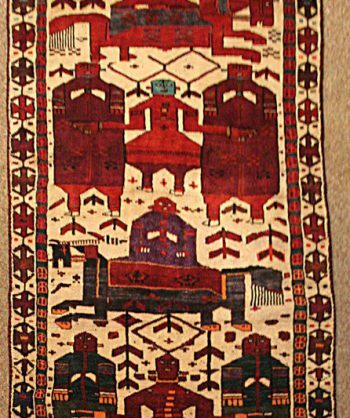 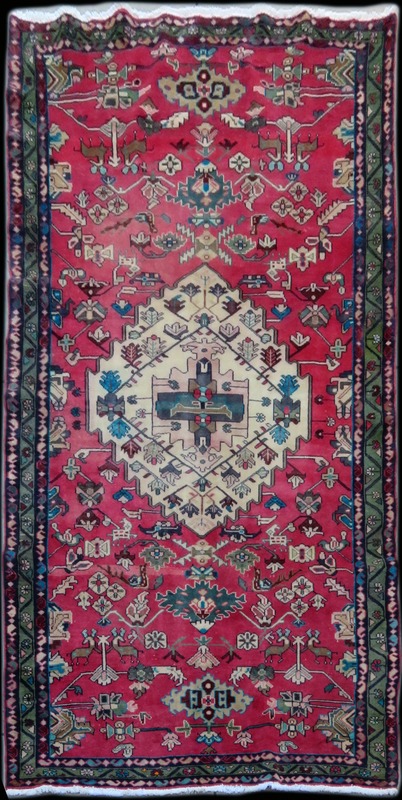 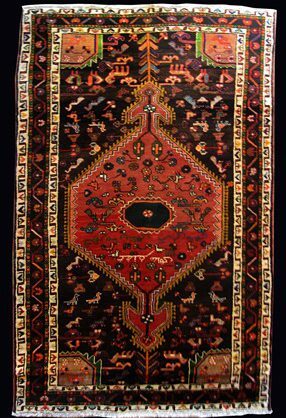 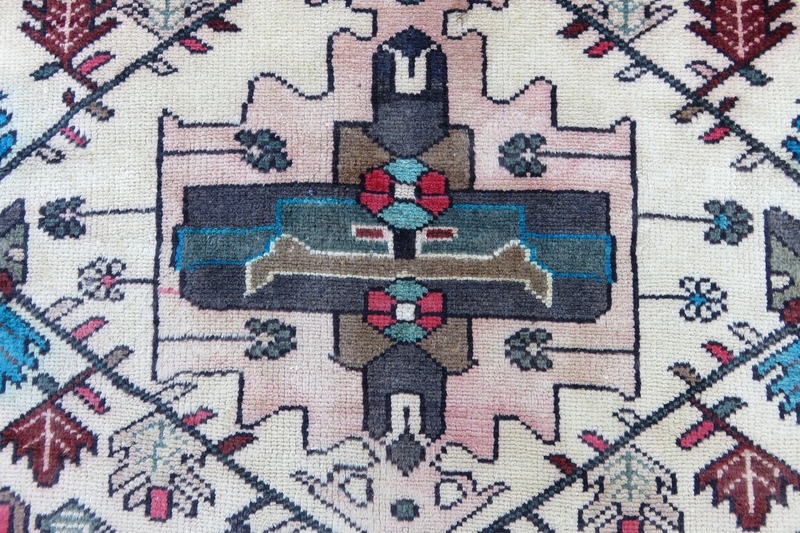 This is a beautiful antique Bakhtiari Rug that has been hand woven from hand spun wool. 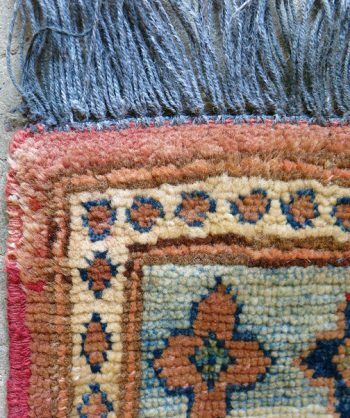 The natural vegetable dyes have developed into a rich patina over the years, leaving it with lots of character. 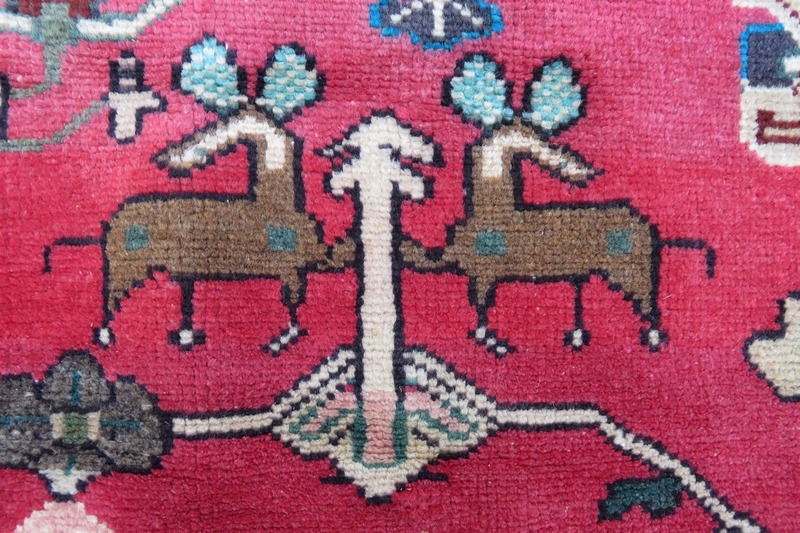 The animals are delightful! 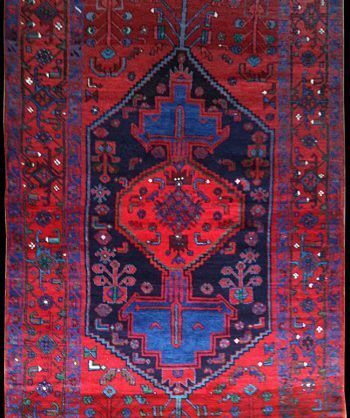 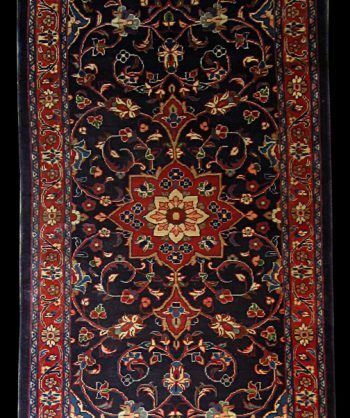 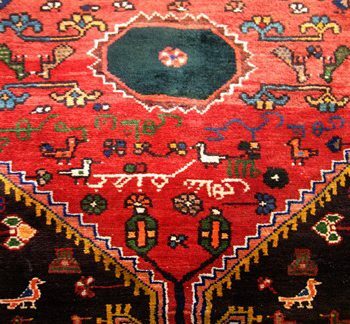 Tags: Animals, Antique, Bakhtiari, Made in Iran, Persian Rug, vegetable dyes.